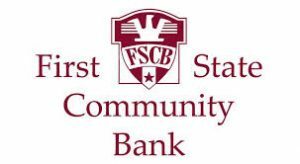 The Fair Board and Parade committee will make a decision by 1 pm today. The weather will dictate if the parade happens today or not. 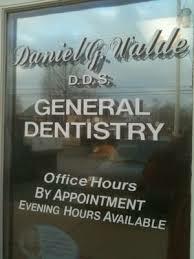 Keep an eye on our here and our Twitter/Facebook pages for updates. Thanks! 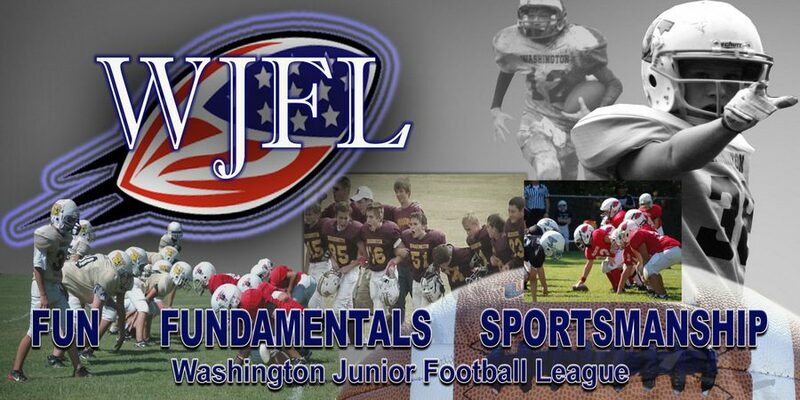 ← Help Washington Junior Football League celebrate 30 years of service!